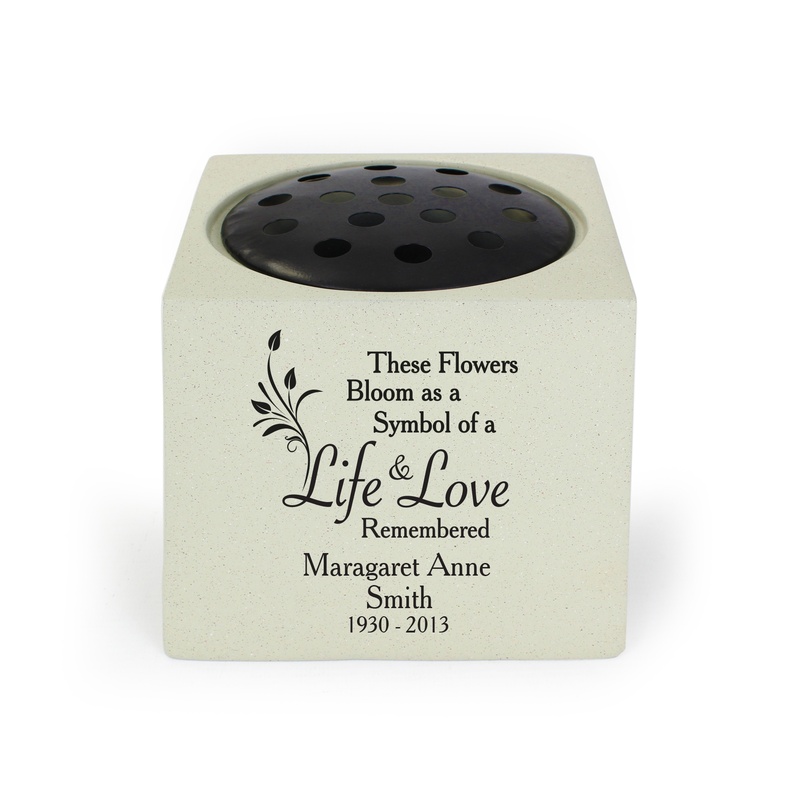 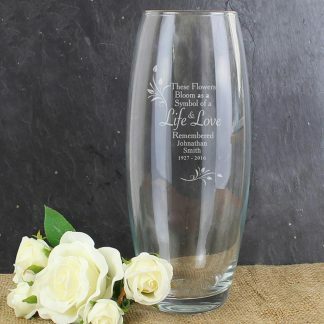 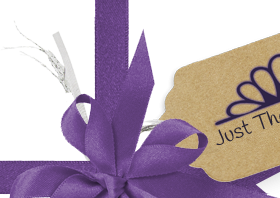 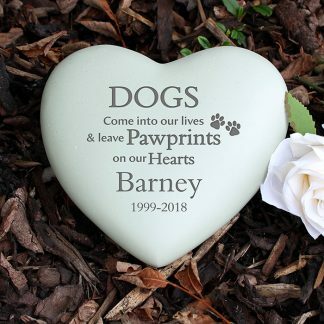 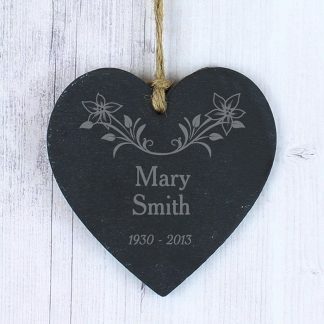 Our Personalised Life & Love Memorial Vase is a perfect way to remember a loved one. The words'These flowers bloom as a symbol of a life & love remembered' are fixed text and part of the design. 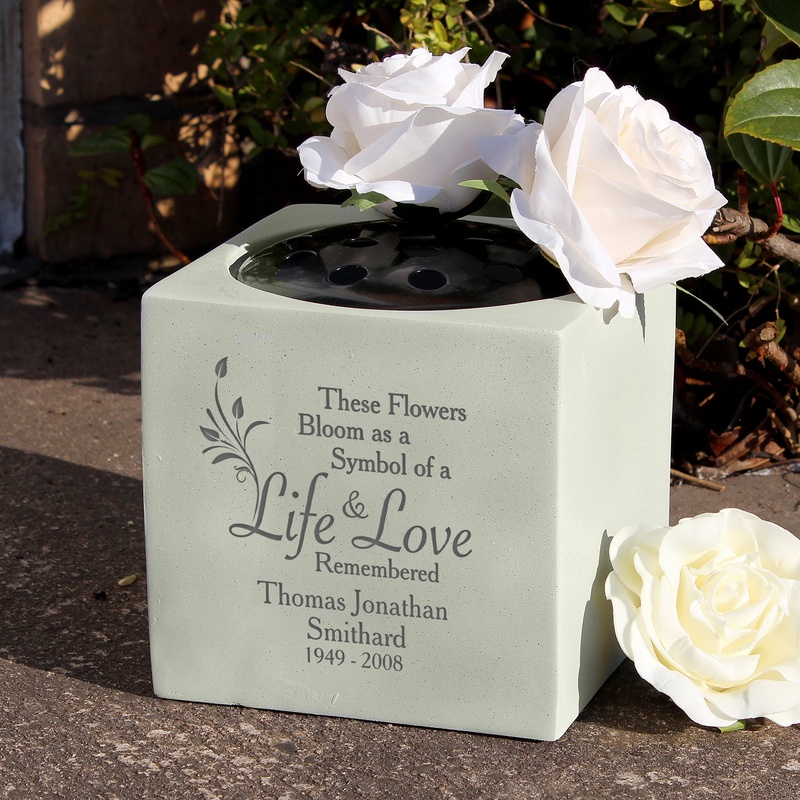 You can personalise the vase with a message over 3 lines and a date. 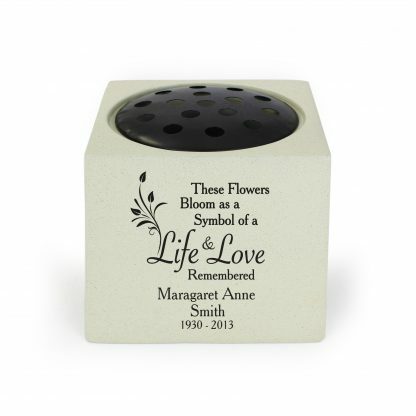 Due to the manufacture process there may be some imperfections.